Seeking help does not make you less of a person. 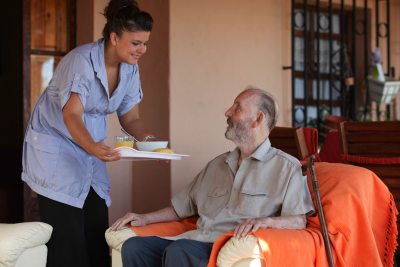 Caregiving is a demanding, yet fulfilling job. And seeking help with it does not make you a failure either. We know everyone needs to take a break. That is why respite care for families and caregivers is designed to give them temporary rest from caregiving while the care recipient continues to receive assistance in a familiar environment. Whether it’s a two-week holiday break, an urgent sick leave, or a family emergency, we are here when you need us. 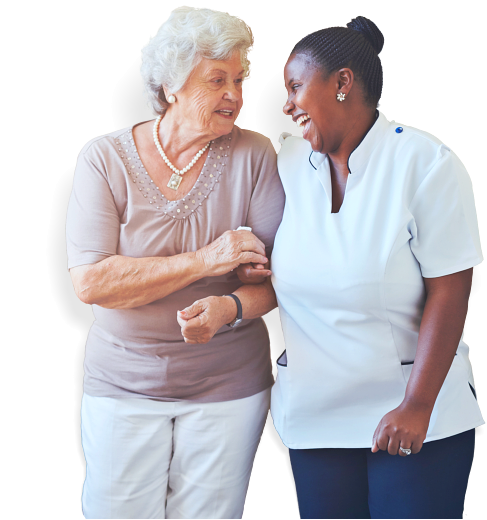 To know more about respite care and how it can help you, you may send us a message or call us at 732-939-4996.